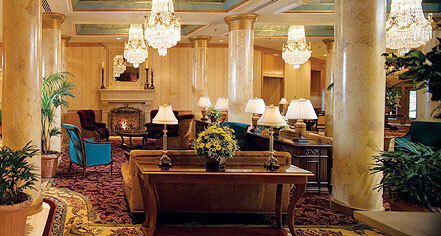 The Saint Paul Hotel's crown jewel is the elegant Lowry Suite Apartment boasting all the comforts of home. This luxurious suite, at 1140 sq ft, is ideal for longer trips, larger groups, and intimate vacations. 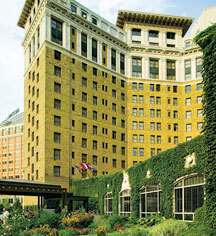 Soak in the delights St. Paul, Minnesota has to offer with this luxury accommodation stocked to meet any needs that may arise.